Very robust and reliable due to its internal construction. 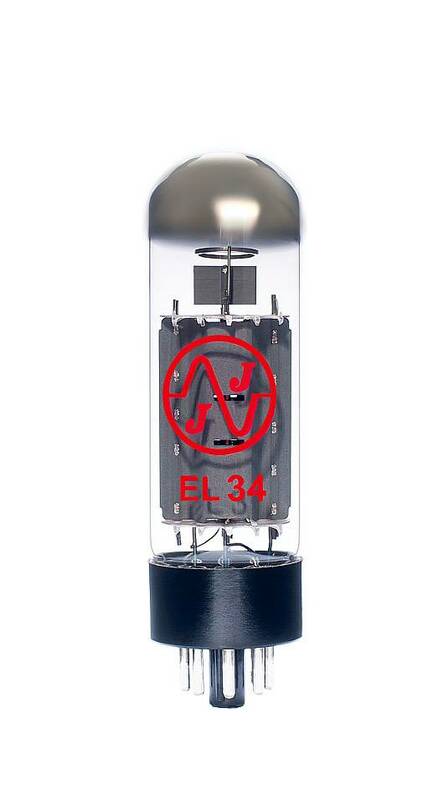 EL34 is an octal power tube with a maximum plate power of 25W. Very robust and reliable due to its internal construction.